Ecocem materials design of brochure and data sheets - Sweet! 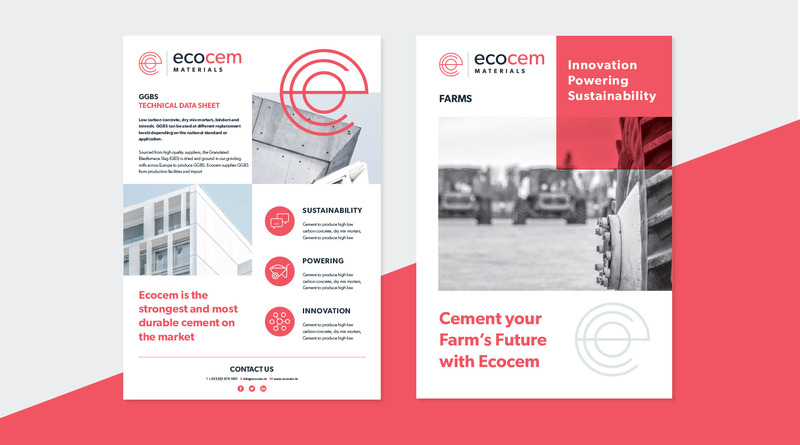 Ecocem materials design of brochure and data sheets. Sweet! Creative design studio are based in Swords, Co.Dublin and specialise in food packaging, exhibition design, branding, as well as focusing on all aspects of graphic design.